For dancers, opening a dance studio is perhaps the biggest dream they have. But, it is not easy to realize this dream because of many impediments which may come in your way. After all, opening a dance studio is entirely different from conducting a dance class or a workshop. So, there are specific things you need to mind. 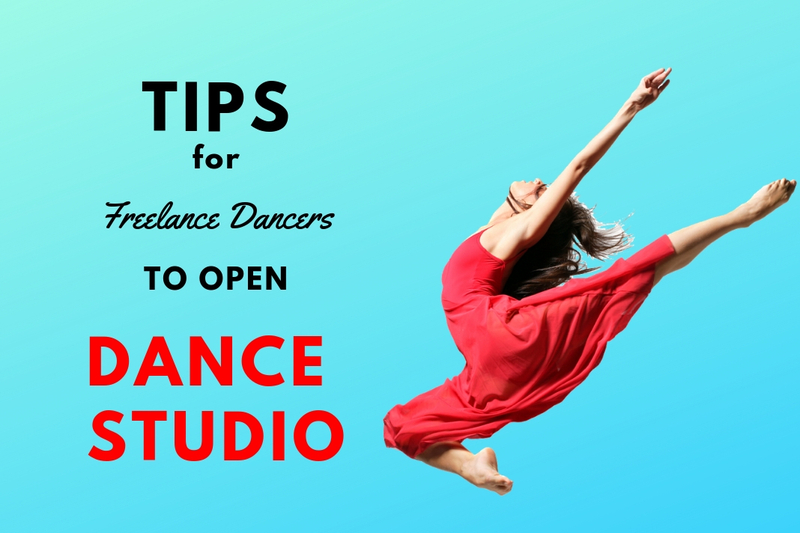 To help our fellow freelance dancers realize their big dream of opening a dance studio, we have come up with a list of things that can make your life a bit easier. So, take note of 10 such things we will talk about in this article. First thing first, you need to decide on a location at which you will set up your studio. The task of choosing a location is not a simple one; it involves consideration of a number of factors. These factors include remoteness of the area, the kind of neighborhood the studio will have and transportation facilities. For example, a lot of freelance dancers prefer choosing a residential area because it will provide better access to children and adults. You will have to invest capital in starting a dance studio. 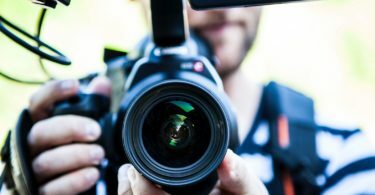 Whether you run a studio from your house or a commercial building, there will be money going into purchasing necessary equipment such as a wall-size mirror, poles, mats, and what not. If you are running your studio from a commercial complex, you will have to pay rent also. Let us give you a fair idea of what kind of equipment you usually need in a dance studio: padded flooring, sound system, soundproof walls, Internet facility, and credit card machines among many other things. If you are confident about being the sole instructor in your dance studio, go ahead; however, we would recommend that you hire a couple of good instructors who can help you diversify the areas of services. For example, if you a contemporary Bollywood dancer, you might want to bring in more students by running classes for Ballet. So, you would need a Ballet instructor. 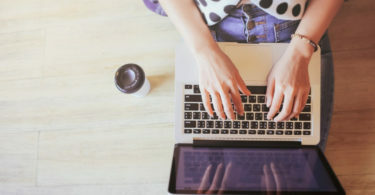 Where having a permanent staff is not feasible, or you may be simply against this idea altogether, you can consider inviting guest teachers to teach students. Inviting guest dancers to your studio adds dimensions to your services and improves the quality of your services overall. You need students for your dance studios, but you cannot solely rely on paper-based or word-of-mouth marketing to expand your business. It is much useful to have your own website through which you can effectively advertise your business. So, get a good, creatively customized website for your dance studio and popularise it on various social networking media. Alternatively, you can run Ads on websites such as Instagram and Facebook which offer marketing services. To get the maximum out of these Ads, you should maintain active accounts on these websites as well. You will hear us praise YouTube quite a lot because it is perhaps the most powerful platform on which you can exhibit your skills to their best extent possible. There are many dance studios across the globe, which run channels on this platform. Instructors from these dance studios choreograph dance routines and attract a lot of traffic. You can tap the potential of this video-streaming website and promote your business. Just make sure you have an active channel on which videos are uploaded regularly and share those videos on other websites. Let everyone know that there is a dance studio which offers the best! One of the most popular marketing strategies is distributing goodies with the logo of the studio imprinted on them. We suggest that you go for T-shirts. You will come across many dance studios distributing their T-shirts to their customers and staff members. You do not need to go out and scream out loud that your dance studio is awesome. Just have your students roam around in nicely designed T-shirts, and you are already promoting your business. We need to talk about the legal implications of your opening a dance studio. Starting a dance studio would ask you to go through a plethora of documents and limitations. You will have to get your business registered, enter into lease contracts with owners of the commercial complex from which you wish to operate, pay taxes, and subject to other restrictions such as health and environment. Frankly, not everyone can appreciate the complexities which lay underneath these matters. So it is advised that you hire a good lawyer to help you get permits, get necessary checks done, and put some load off your shoulders. You need to have to a comprehensive program design that covers the dance forms your studio will focus on, the type of clients you are there for, the payment scheme, and time schedule. You can come up with courses, with special combo offers which tend to attract more clients than a standalone course with one kind of giveaways. You are starting afresh and still ascertaining how much you can manage. You should not accept the enrolment of any number of students. Put a cap on the number of students you can take in, get them trained, and then increase the number. Even when your business grows, you will have to be mindful of the number of students. If you are incapable of giving sufficient time to each of your students, then your reputation will be affected. Ask any freelancer dancer who owns a dance studio, and you will know that you have to keep a Herculean level of patience to withstand spells of failures and successes. With time, resources and lots of patience, your studio will grow. Just keep yourself updated with the latest in the dance industry, implement them if possible, and wait for results. Owning and operating a dance studio is a challenging task in the lives of a freelance dancer. You cannot just wake up one day and start a dance studio by evening—you need to take care of so many things before your studio become fully operational and stable. In the absence of requisite guidance, it may so happen that you have a dance studio but no success still. Keep due note of the tips we have mentioned in this article. Each advice we provide requires investment from your part—and if you take them seriously, you will experience success one day. In case you think you have anything you would like to add to this discourse, feel free to share your views with us. Let others share their opinions on this article as well by hitting the share button.